Gotta have your Pops? 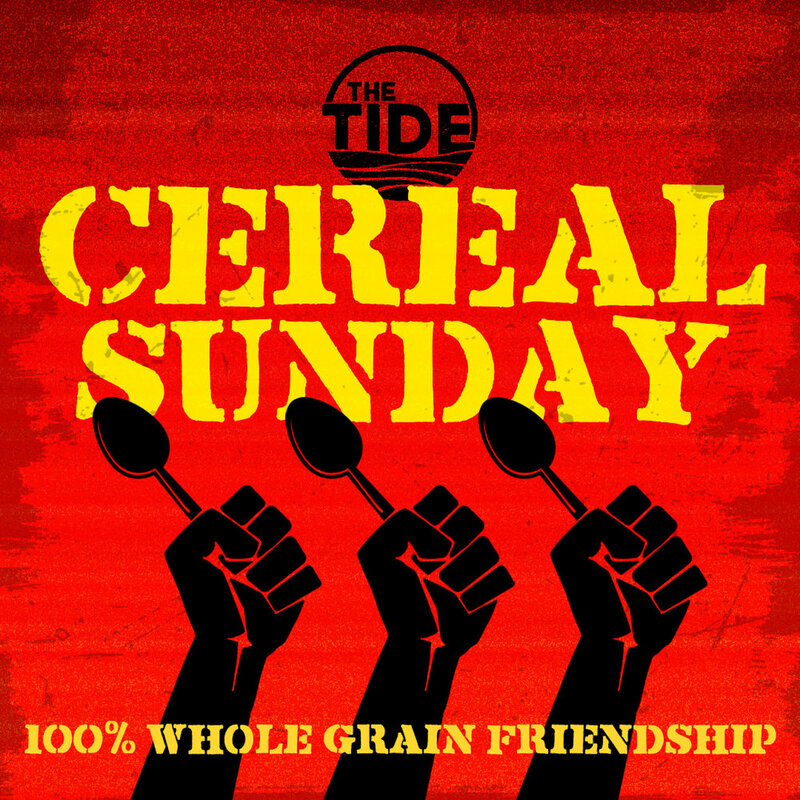 Whatever you like, we've got a wide variety of cereal and great friends and good conversations over a free breakfast every other Sunday this summer at Wellspring! College students and young adults, raise your spoons in defiance of skipping breakfast and skipping the assembling together.